I was not tagged in this but if you know me then you know that there was a snowball’s chance in hell that I wouldn’t just do it anyway. Disney is life! So of course I am bringing you today my unrequested answers to this tag which I shall now endeavour to enthusiastically shout at you. I think it’s always worthwhile philosophising on any question pertaining to Disney, don’t you? Reflection “When will my reflection show who I am inside” – An inaccurate book cover that doesn’t really reflect what the book is about. Meet James & the gang for the first time. 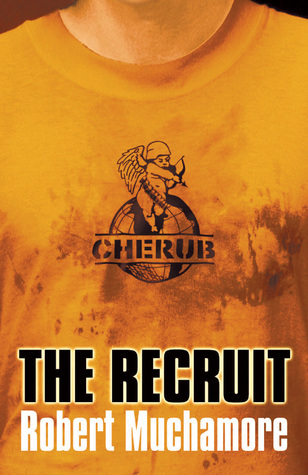 CHERUB: The Recruit tells James Adams’ story from the day his mother dies. 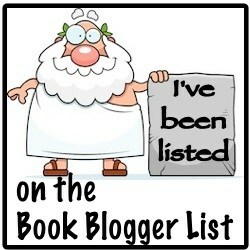 Read about his transformation from a couch potato into a skilled CHERUB agent. Meet Lauren, Kyle, Kerry and the rest of the cherubs for the first time and learn how James foiled the biggest terrorist massacre in British history. Like, what even is this cover? An orange shirt . . . hm, yes, I know exactly what to expect from this book now. 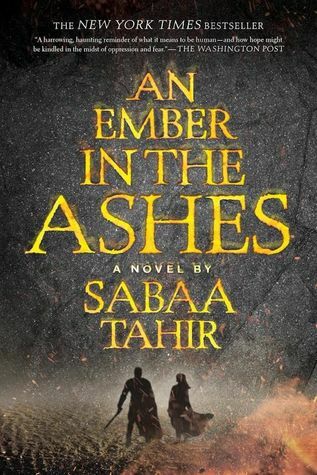 There are so many alternatives that could have been done for this book but nope, this was the cover they went with. There have been some other editions but sheesh, imagination fail or what. NARNIA … the land beyond the wardrobe door, a secret place frozen in eternal winter … a magical country waiting to be set free. Lucy is the first to find the secret of the wardrobe in the Professor’s mysterious old house. At first, her brothers and sisters don’t believe her when she tells of her visit to the land of Narnia. But soon Edmund, then Peter and Susan step through the wardrobe themselves. In Narnia they find a country buried under the evil enchantment of the White Witch. 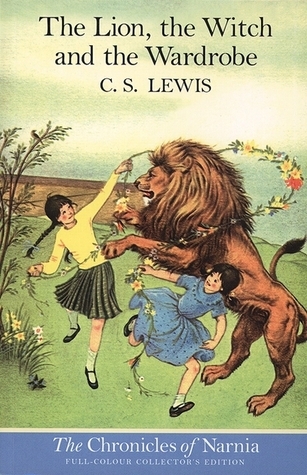 When they meet the Great Lion, Aslan, they realize they’ve been called to a great adventure and bravely join the battle to free Narnia from the Witch’s sinister spell. I pondered over which of the excessively energetic characters that I’d read was actually just using that as a façade for something they were trying to prove, and then I thought of Edmund. I think that without even knowing it he’s trying to prove so much to his family but does so by doing all the wrong things. 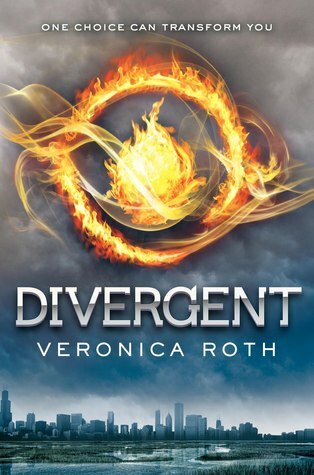 Beatrice Prior is on the brink of a decision that will change her life. In a society divided into factions all are forced to choose where they belong. And the choice Tris makes shocks everyone, including herself. Once decisions are made, the new members are forced to undergo extreme initiation tests with devastating consequences. 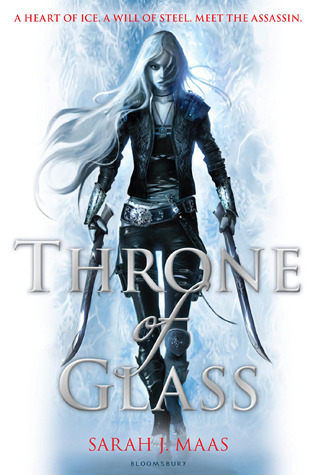 As their experience transforms them, Tris must determine who her friends are – and if the man who both threatens and protects her is really on her side. Because Tris has a deadly secret. And as growing conflict threatens to unravel their seemingly perfect society, this secret might save those Tris loves… or it might destroy her. Well, it had to be Tris, didn’t it? Okay, okay, there are probably a bunch of other characters. But I think I’ll always admire how far Tris came in her ability to defend herself and the sacrifices she was willing to make for her friends. I mean really, that should come as no surprise. Houck liked to play with us throughout the series, testing our ability to keep it together as she repeatedly tried to pull these two apart. I won’t tell you if they do end up together but these two are what I LIVE for. Whew, this woman is terrifying. She’s even worse in the sequel and I swear to god if ever there was a character that would give me nightmares, it’s this one. She’s a wicked woman and let us all pray that she’s killed at some point in the series. You know, coincidentally, Mulan just so happens to be my all-time favourite Disney character. I would want to say Hermione for this one, but I’ve forced myself to pick someone else (anything HP is just a given, come on). I know that Lysandra isn’t technically a main protagonist but she wins the cake here. From her presence in the fourth book onwards, she’s been an amazing character whom I loved and I seriously cannot wait to see where events go in book six. Danielle @ Books, Vertigo and Tea! Next > Winning NaNoWriMo 2016! Fun! Thank you for including me 🙂 I am adding this to my folder so I can participate a bit later. A little behind on my posts with this illness. Ahh this is awesome! I love Mulan…I am going to have the reflection song in my head alllll daaaay!!! *bursts into song* WHEN WILL MY REFLECTION SHOWWW WHO I AMM INSIDE 😭 Yep, me too. I’m particularly good at the really high bit haha!!! Not the worst song to get stuck in our heads though (I started trying to think of reallly bad songs, but stopped because that’s asking for trouble lol). I loved all of your answers!! It is an amazing tag! (maybe I will do it??) PLUS DISNEY IS LIFE. Have you seen Moana? I AM SO EXCITED SHEESH. Thanks!! Do it!! And Disney really is life ❤️ I haven’t seen Moana yet 😭😭 I’m so jealous of everyone in America because it’s not out in Australia until Boxing Day!! I loved this!! *whispers* I haven’t seen Mulan, but I’m loving the character choices you made. And I agree 1000% that Disney is life, we’re at Disneyland more than what is considered normal. *gasp* GIRL YOU NEED TO WATCH THIS MASTERPIECE OF A MOVIE. I can’t believe you’ve come this far in life and not seen it!! 😱 I can’t wait to go to Disney World next year though *excited dancing* Thanks! I haven’t seen Mulan 🙈🙈 but I love everything she stands for!! Thank you for the tag 😀 Hopefully I can get to it (and watch Mulan) soon!! Totally agree with Tris and her growth as a character! Tsk! Get on to it!! Haha have fun answering it!